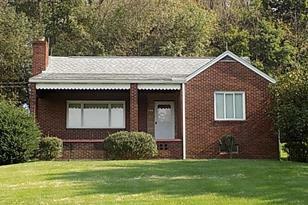 Move right into this spacious Cape Cod home on .35 acres in West Leechburg. Two bedrooms and a full bath on the main floor, as well as, the living room, formal dining room and fully-equipped kitchen. Upstairs are two additional bedrooms, one of which is captive. There is an abundance of storage space in this well-maintained home. The lower level has high ceilings, additional storage room, a full bath and a very large room that can easily be finished into a game room. Recent mechanical updates. Picturesque lot. Driving Directions: Take Main Street in West Leechburg to R onto Summit Street to house on R.
Listing courtesy of Harvest Real Estate Services L.L.C. 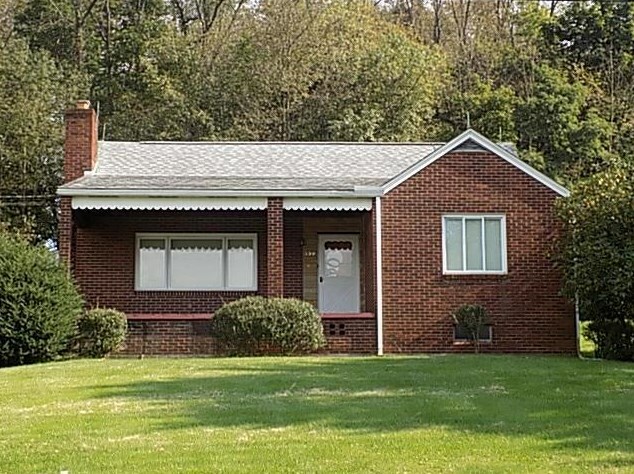 139 Summit Street, West Leechburg, PA 15656 (MLS# 1361774) is a Single Family property that was sold at $115,000 on April 19, 2019. Want to learn more about 139 Summit Street? 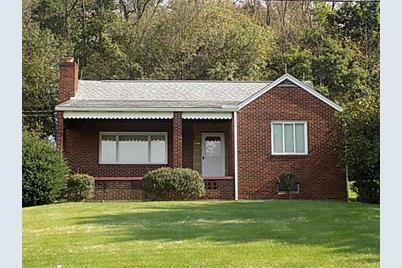 Do you have questions about finding other Single Family real estate for sale in West Leechburg? You can browse all West Leechburg real estate or contact a Coldwell Banker agent to request more information.